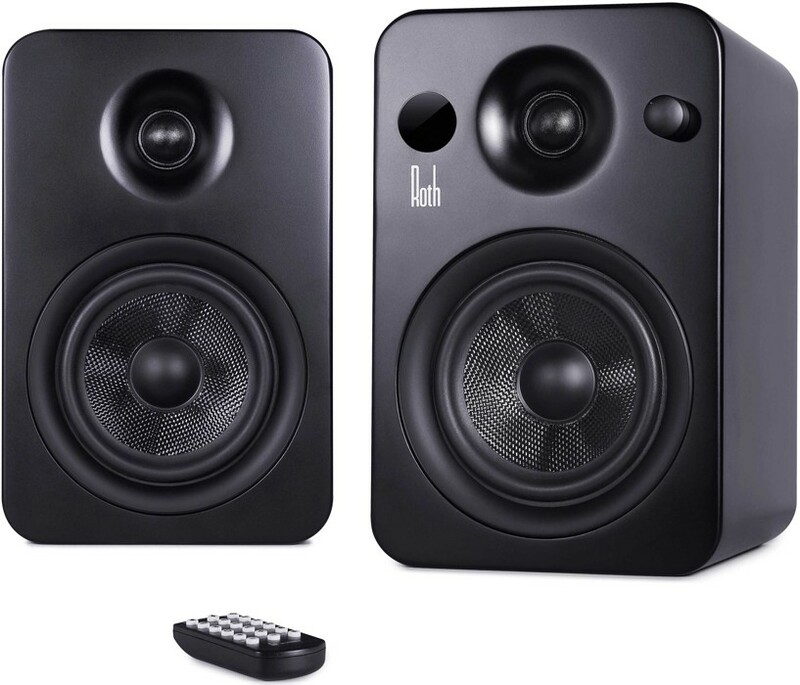 Roth Audio POWA-5 MKII active speakers feature lossless aptX Bluetooth technology and lots of other connections for playing your music and are designed to deliver hi-fi quality sound from a convenient and stylish design. The OLi POWA-5 have been designed for contemporary connected life, they have digital, analogue, and wireless Bluetooth inputs so they are able to play music from a variety of sources and will reproduce your music with ease and beauty. The POWA-5 build on the successes of Roth Audio's OLi range of passive speakers and work in the same way but with the addition of an amplifier in one of the speakers with many connectivity options on the back and a connection to connect the other (passive) speaker. Importantly, Roth have ensured the amplifier featured is very closely matched to the characteristics of the tweeter and driver and the speaker enclosures to yield the very best possible performance. Want lots of connections? You have got it with the OLi POWA-5, Roth have included a pair of RCA analogue connectors (i.e. CD player), a stereo jack (3.5mm) for MP3 player, two Optical inputs for a Television or high-end CD/DVD player. Plus the speakers have built-in Bluetooth so you can easily and simply stream audio from smartphone, tablet or personal computer. In addition, the speakers have two USB outputs which can be used to charge and power a phone/tablet and sub out, if you wish to add extra bass to your listening experience. If you are playing a game on your computer or tablet, you can port the sound output to the speakers by virtue of the Bluetooth capability. 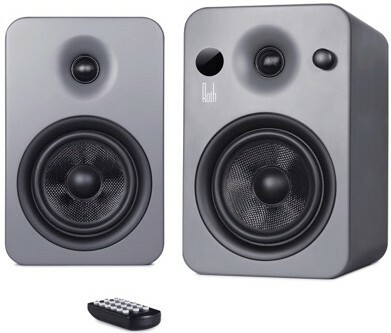 You can position these speaker either side of your Television to give you top quality sound for films or TV shows, and connect them using either the analogue or optical outputs from your set-top box, DVD player or TV. If you just want to listen to music, all you have to do is switch inputs and connect with Bluetooth to your smartphone or tablet. These speakers sit well in any room in your home or your office. These speakers are finished with a choice of high gloss colours or Black Matte to suit your taste. 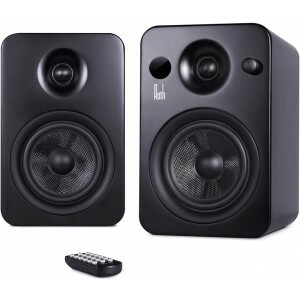 These active monitors have a clean design that is elegant to give you simple, understated and yet beautiful speakers.